The Econet group has launched a youth empowerment programme designed to support and equip young people with different skills sets, among them entrepreneurship training and mentorship by highly qualified professionals. 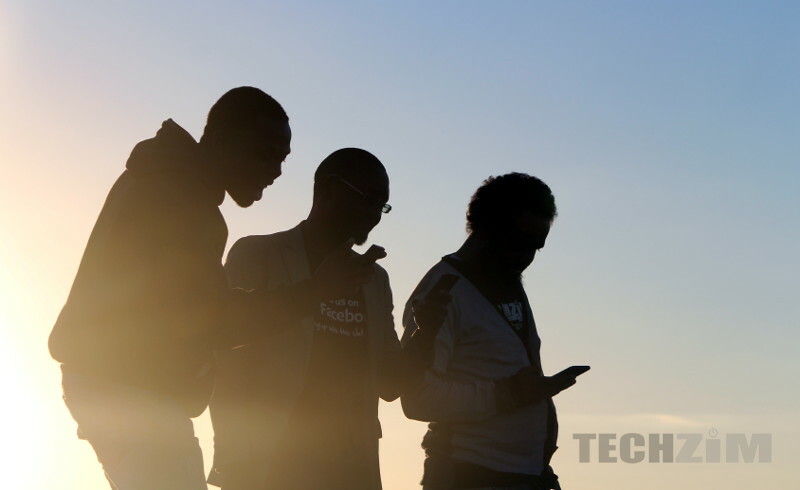 The programme, called Elevate, was unveiled at a well-organized and well attended youth event at Harare Gardens on Saturday, and is open to all Econet customers between the ages of 16 and 34 years old. Speaking at the launch event, Econet executive Lovemore Nyatsine said the programme was an initiative of the youth and by the youth as it was born out of intense interactions and feedback with young people across the country over the past year. “Today is the culmination of input from a sample of about 5.000 young people across the country over the past 12 months,” said Nyatsine. “We wanted to find out what it is the youth are looking for, what it is really they want”, he said, adding that the launch followed an exhaustive data analysis of the young people’s feedback which they used to come up with the programme. The programme, according to Jonathan Neshena, a young product manager at Econet involved in its design, consists of four pillars of opportunity for youth engagement. Neshena said there is the ‘Mix n Match’ pillar, which allows young people take control of their communication needs by customizing their Voice, SMS and Data usage plans. Then there is the entertainment-based ‘Spin n Shuffle’ pillar, that creates a platform for aspiring young artists to bring out the musicians, dancers, vocalists, producers and comedians that are inside so many of them. The ‘Rise n Shine’ pillar, Neshena said, is for young people that literaly mean business. It offers opportunities to develop and nurture young entrepreneurs between the ages of 16 to 34, and includes funding opportunities for those who sign up to the programme. Probably the most important pillar, Rise n Shine helps create employment by equipping young people with vocational training skills and entrepreneurial skills that enable them to start their own businesses and create employment. Neshena said the ‘Learn n Grow’ pillar would provide opportunities for youth career guidance and mentorship through boot camps and related interventions. Mellany Msengezi-Mariri, General Manager for Marketing at Econet Wireless and a key part of the team that organized the event, said she was excited at the prospect of recognizing and rewarding young talent through Elevate, and called on young people to join the platform. In what will probably become a regular occurrence, part of the event’s highlights were inspirational talks of personal journeys of various business leaders to the young people, including an inspirational ‘Business 101’ address by Fayaz King, a telecom and ICT business expert and Econet Wireless Zimbabwe’s Chief Operating Officer. Drawing his own inspiration from sport King passionately exhorted the young people to dream big, set audacious goals, believe in themselves, work hard (execute) to achieve their dreams, and to honour and acknowledge God in all that they do.